Writer Kristine Hansen speaking with Lake Effect's Joy Powers. Buying a new home can be stressful. There are a million things to consider, but the biggest component is almost always the neighborhood. 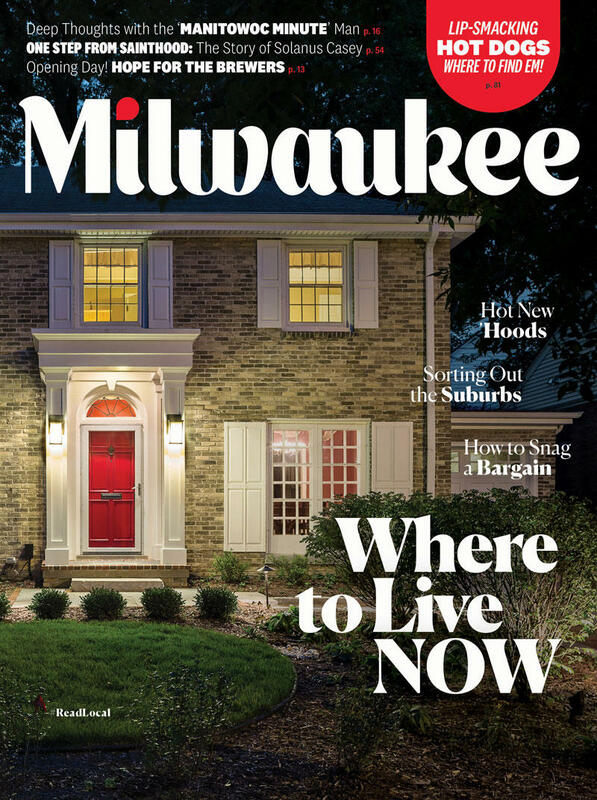 This month Milwaukee Magazine’s cover story featured a list of neighborhoods to fit every budget, in areas throughout and around the city. 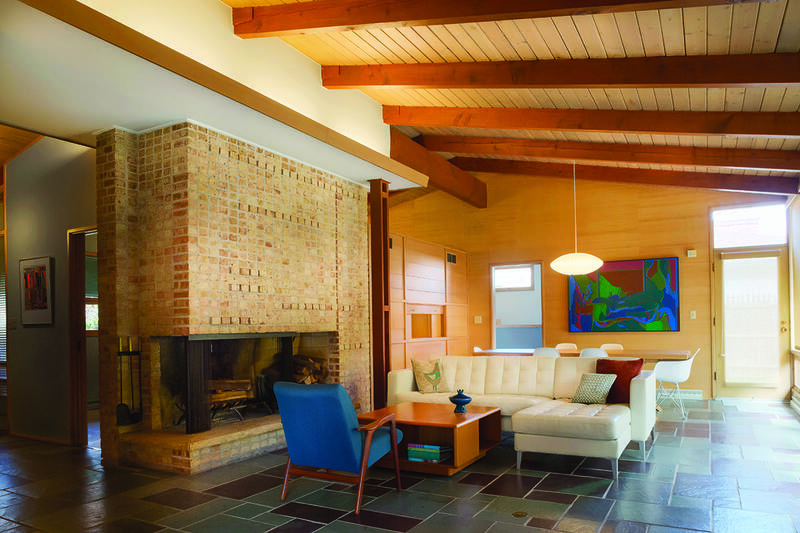 Kristine Hansen is the author of the article and she spoke with Lake Effect’s Joy Powers about some of the overarching elements of the areas where people are looking to buy. Regular readers of Milwaukee Magazine may notice the monthly publication has been looking a bit different. A couple months ago, the magazine made some changes to both the design of the physical magazine and the content. The changes also came with an additional title for Milwaukee Magazine Editor-in-Chief Carole Nicksin, who sat down with Lake Effect's Mitch Teich to talk about the design changes and her additional title: Publisher.